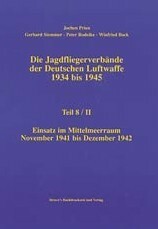 WW 2 chronicle of the famous Jagdgeschwader 2 "Richthofen", the fighter wing named after the legendary WW1 aviator Freiherr Manfred von Richthofen, also called the "Red Baron". In chronological order the unit"s history is documented, illustrated with around 400 contemporary photographs (in Vol. 1 one of them in colour!) and 16 colour profiles. 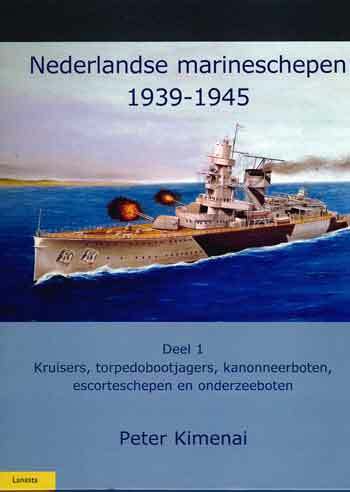 Victory and loss-lists, as well as a names-register are included. You will find the French version of vol. 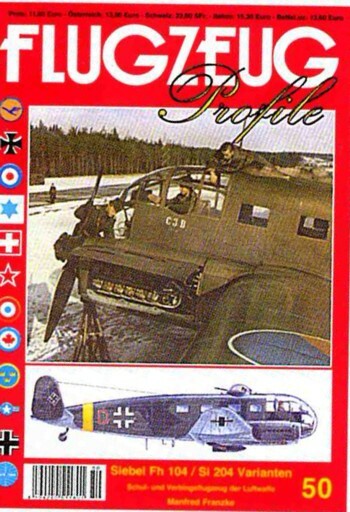 1 of the "In the Skies of France - A Chronicle of JG 2 "Richthofen"- series under the article number 226386. 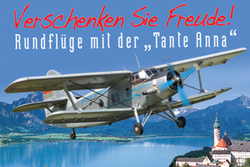 Flugzeug Profile 50: Siebel Fh 104 / Si 204 Varinanten - Schul- und Verbindungsflugzeug der Luftwaffe - Compl. rev. n. ed. !